The general objective for resume stands as your application’s headline, just like a summary in one or two sentences, but normally one. However, not many applicants know how to get started in writing the objective, and some of them do not know how to target it well due to lack of focus and familiarity in writing it. If you don’t want the same to happen to you, you should be able to learn what a general objective for resume is and how to write it well. 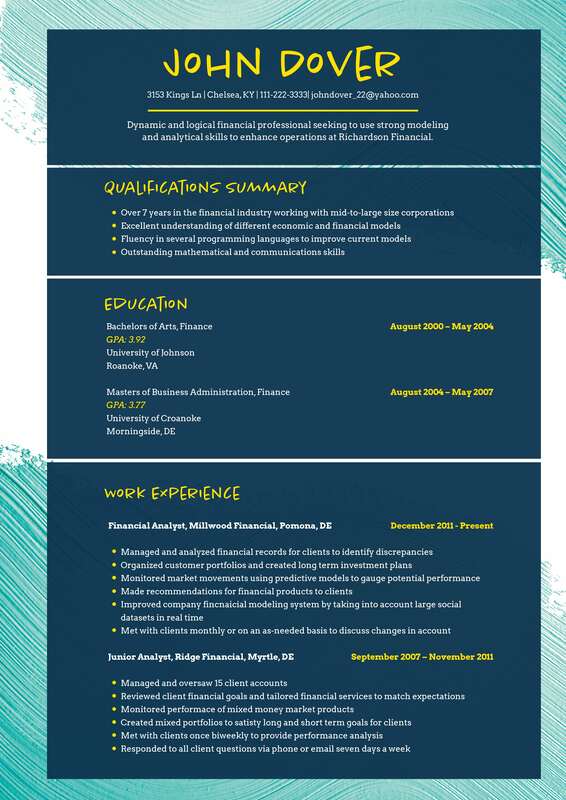 What Is a General Objective for Resume? The general objective is the headline or title of your application and gives a glimpse of the entire resume. In this case, you should not forget about writing the best objective that will best describe your knowledge and skills that will help the employer gauge if you were the right applicant for the job. Average number of resumes a company receives is up to 250 resume for one job position.As you may have anticipated, there are several applicants vying for the same slot, so you should make a difference and show your uniqueness to the employer. In writing the generic resume objective, you should consider carefully that the objective is not only for garnishing your application, but it is like the summary of what you have to offer. It will include your goals and plans that the potential employer may be looking for an applicant. In this case, you should not sound that you are inexperienced but someone with the enough familiarity and knowledge of the industry where you want to be a part of. When writing your resume objective statement, it should not sound vague, and by saying so means, you should choose your words carefully so that the employer will understand your statement clearly. You should not confuse him with vague words that do not describe you accurately. Pick up catchy words to come up with an effective starter or headline for your resume. You should know that your general resume objective is what may make the reader stay to reading your resume from the start to the finish. Therefore, highlight your unique selling points that will make the employer feel your application is worth giving attention into. The career objective should also highlight your goals in life and for your career, which may be together in line with the company’s goal for itself. If you would be able to align your thoughts with the employer, then you might be in a good position of getting an interview invitation. Learn more tips in writing the general resume objective today!